Open Year Around! Come Visit Us! KCHS Jail Museum was organized in 1969 and opened to the public in 1970. The Museum is located on the south edge of Courthouse Square in Kewaunee in the 1876 National Register Jail and Sheriff's Quarters. Unique displays throughout the museum showcasing eras of Kewaunee County such as period rooms, livingroom, and bedroom. The remainder of the building, including the jail cells and basement, is devoted to displaying various artifacts. The basic core of our display is from the Decker Collection, gifted to the County back in the early 1900s. The Museum is open Memorial Day through Labor Day, Thursday – Sunday, Noon – 4:00 PM. KCHS History Center is full of displays and items that make for a wonderful browsing experience! 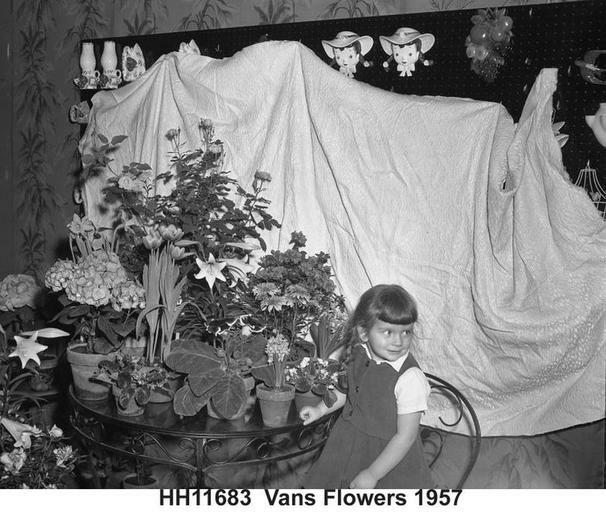 It is home to over 20,000 photographs useful to genealogists, researchers, history buffs and families. The Center has thousands of documents such as tax records, indexes of deaths/ marriages/ births, early land ownership, school histories, veteran histories, maps and much more. The mission of the Kewaunee County Historical Society is to collect and preserve the history of Kewaunee County. Flowers are the simple joys of the Season of Spring. Enjoy the pleasures they will bring. This collection of articles and short stories are reprinted from the quarterly newsletters, which were published from 2010 through 2014 by the Kewaunee County Historical Society. During this timeframe, the newsletter was published under the title of Historical Notes. 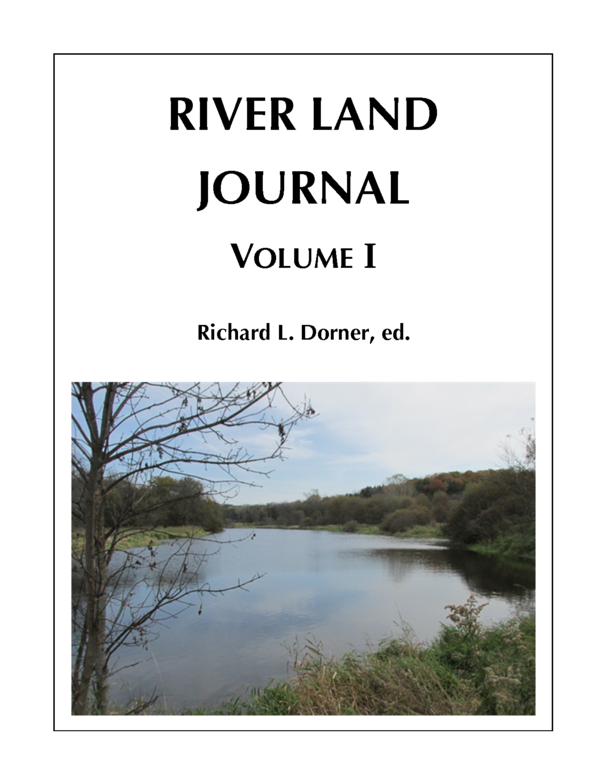 River Land Journal – Volume I is being published as a fundraiser for the Kewaunee County Historical Society. All proceeds generated from the sale of this book will be used by the Historical Society to continue its programs to preserve the local history of Kewaunee County. This first volume, which contains a series of period pieces and short stories, represents a cross section of Kewaunee County’s history as researched and written by the Historical Society’s newsletter staff and contributing authors. CALL THE KCHS HISTORY CENTER AT (920) 388-0369 or Email us! THE KEWAUNEE COUNTY HISTORICAL SOCIETY HAS A PERMANENT HOME NOW! Thanks to the generosity of one of our benefactors we were able to purchase the building we have been renting at 217 Ellis Street in Kewaunee. The funds were donated to us with the stipulation that it be used for purchasing a building. The building we purchased does need some repairs including the roof, restroom, and lighting. We do hope that our donors will continue to support us with our on-going expenses. The goal of the Historical Society is to preserve and document the history of Kewaunee County to pass on to future generations. 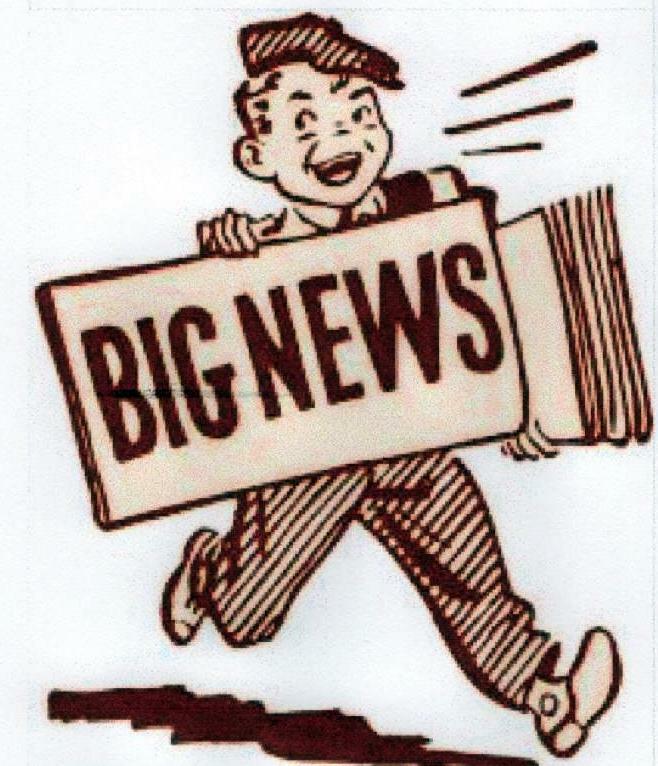 We have many exciting events coming for the Center. This spring, the Fresnel lens located in the Kewaunee Pierhead Lighthouse will be moved to the History Center and kept on display. Recently obtained items from the Karsten Hotel , that were on display in the ghost, Agatha’s room. We also have three history presentations in February and our Annual Meeting on May 4th with featured speaker Rochelle Pennington well-known speaker and author. The History Center located at 217 Ellis Street in Kewaunee has regular hours from 10 am to 4 pm, Thursday and Fridays. Saturday’s 9 am to 1 pm (we are staffed by volunteers only and advise you call ahead 920-388-0369 on Saturday’s). If inclement weather please call ahead. You can visit us on line at kewauneecountyhistory.com.